Over a single weekend, 200+ news outlets produced organic content about our project, millions of people were exposed to the brand, and hundreds of thousands of people came to our website. Rumblr was featured on VICE, The Washington Post, New York Daily News, New York Magazine, BBC, Complex, Bleacher Report, Sporting News, Fox & Friends, Business Insider, ABC, CBS, and became a relevant topic of conversation on Facebook, Twitter, and the rest of the Internet. Here’s our story. As we were beginning to develop our creative consulting agency’s portfolio (now called Howler AI), we wanted to make sure that we did something interesting enough to stand out in the sea of New York City firms. Nowadays, potential clients care more about the name on the door than the agency’s portfolio. In order to survive, new agencies need to be heavily differentiated with unique voices. 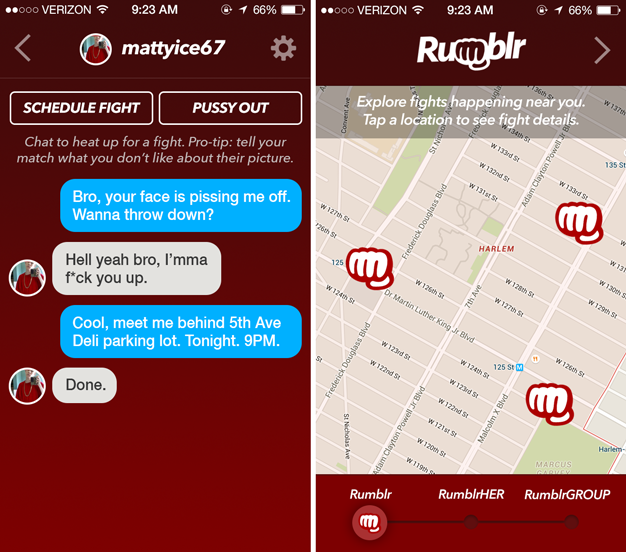 That’s how Rumblr, the “Tinder for people who want to fight each other,” came about. Over the course of ten days, we satirically created the fictional brand and product, and marketed it exactly as a real venture-backed startup would to make our portfolio a bit more memorable. We started by creating a strong, consistent brand. After settling down on a sticky name, we designed a simple logo and design language that could be easily extended out across all our branding elements. We then designed realistic screenshots of the fictional iOS app, making sure everything looked extremely polished and brand-consistent. After developing the core product, we designed the website, social media accounts, and marketing assets in preparation for the big launch. To ensure maximum believability, we made sure to push not just Rumblr the product, but Rumblr the (fictional) startup. Once everything was in place for the launch, we started submitting tips to press outlets. We debated submitting the app to communities like Reddit, Product Hunt, or Hacker News, but ultimately decided that a feature article on a tech blog would be able to frame the story better than a small product spotlight. We saw some traffic, but nothing crazy. 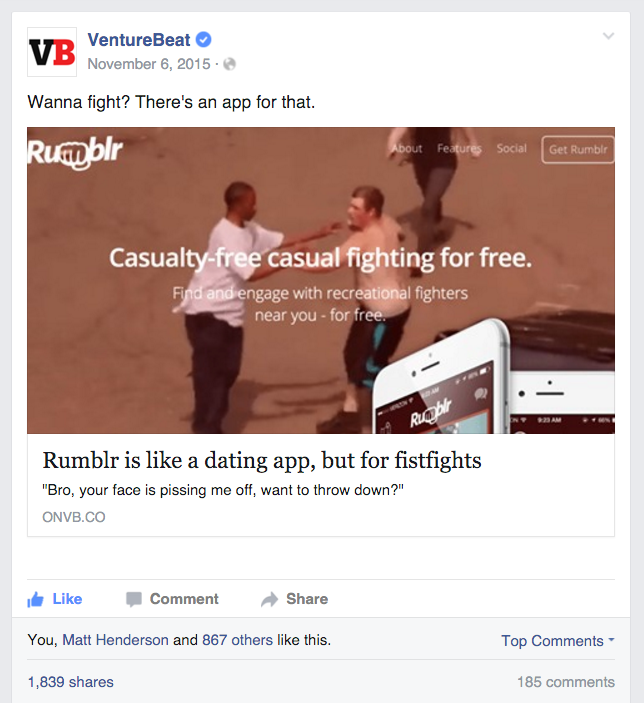 We immediately followed by posting the VentureBeat article itself to various tech groups on Facebook, such as Hackathon Hackers and One Sentence Startup Pitches. This brought us more unique visitors and led to some community members submitting tips to other news sources independently. Gawker’s Jezebel followed up with the next piece. It was comedic and didn’t really spotlight Rumblr at all beyond a short introduction. It did, however, expose the story to tens of thousands more people. At this point, we shifted all of our attention towards Twitter and started pushing the brand as hard as we could using the Rumblr account. Every tweet that mentioned Rumblr was responded to in some fashion: a like, retweet, or reply. 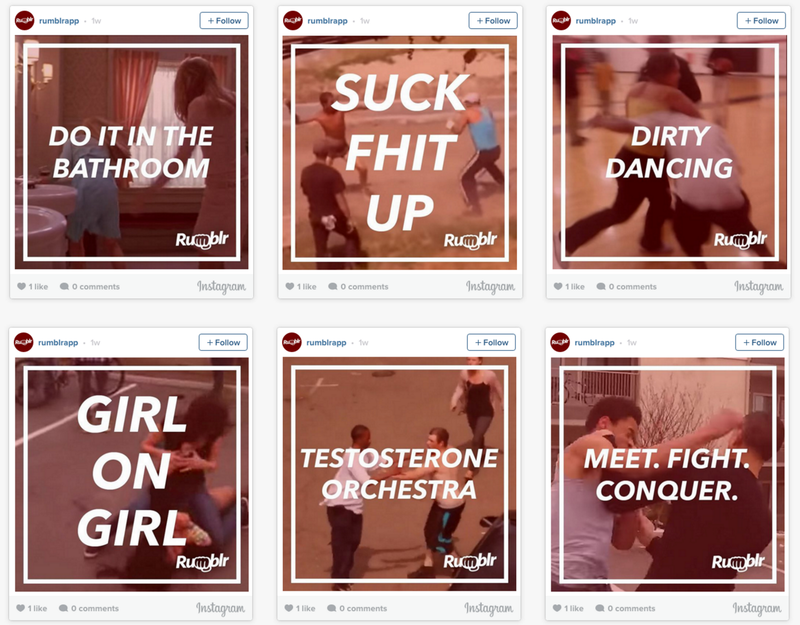 We promoted dialogue and responded with a brand-consistent voice, often using fighting-related GIFs as a conversation starter. In total, we manually interacted with more than 2,000 tweets. We interacted with so many tweets that our Twitter account received numerous spam warnings. Once we developed a consistent system to manage Twitter, we started to move over to Facebook. 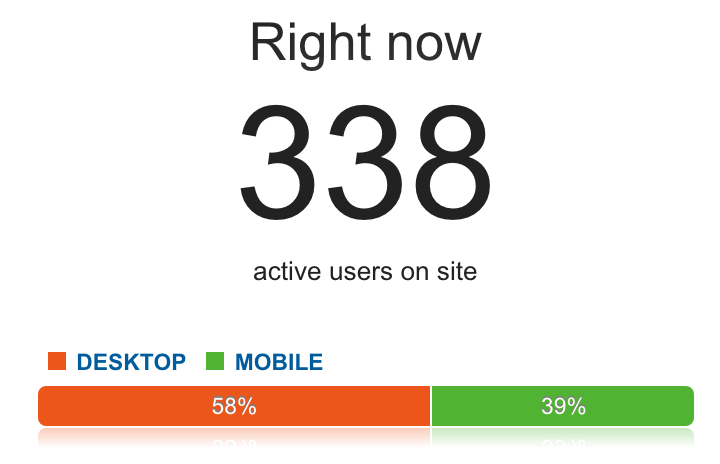 Both Facebook and Instagram blocked our domain, but that didn’t stop people from talking about us. In fact, it actually helped create new conversations. And of course, we knew we’d pretty much made it when TomoNews dedicated an entire animated video about Rumblr, complete with a real mattyice67. At this point, Rumblr was beginning to enter the full viral loop — online celebrities started mentioning it and Facebook posts about it were shared thousands of times. Within two days since the first VentureBeat article, what was once us reaching out to reporters became reporters knocking down our doors for interviews. 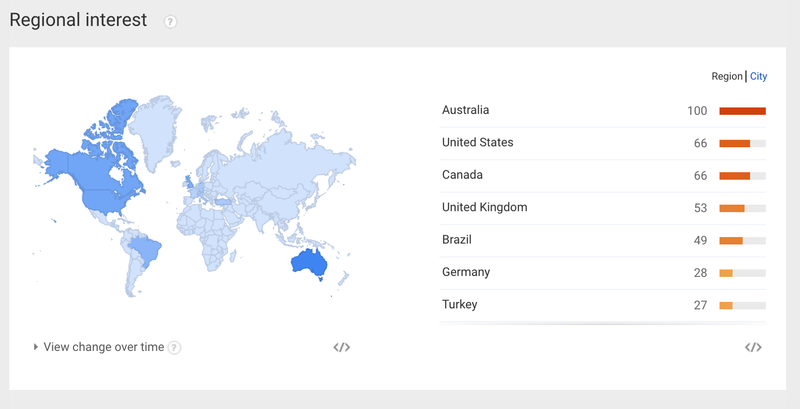 After these comments, Rumblr quickly went viral in Australia. It soon went viral in Brazil, the UK, California, and then, finally, the rest of the United States. When we noticed an increasing amount of traffic from South Korea, we quickly targeted the Twitter accounts primarily responsible for the attention. We reached out to them in Korean (assuring them that Rumblr Korea will launch in 3 weeks), spurring Rumblr’s reach in South Korea. We continued to push Rumblr extremely heavily on social media — liking, retweeting, and replying to as many tweets as possible. We literally didn’t sleep for the last two days of the campaign. As more major media outlets started to come to us looking for interviews, we stopped producing content on social media organically and instead just shared what they produced, focusing on spreading the word about our upcoming beta launch. Looking to Fight? There’s an App for That! Soon enough VICE, The Washington Post, New York Daily News, New York Magazine, BBC, GQ, Complex, Bleacher Report, Sporting News, Fox & Friends, Business Insider, ABC, and CBS (to name a few) produced articles, podcasts, radio segments, and videos talking about Rumblr. 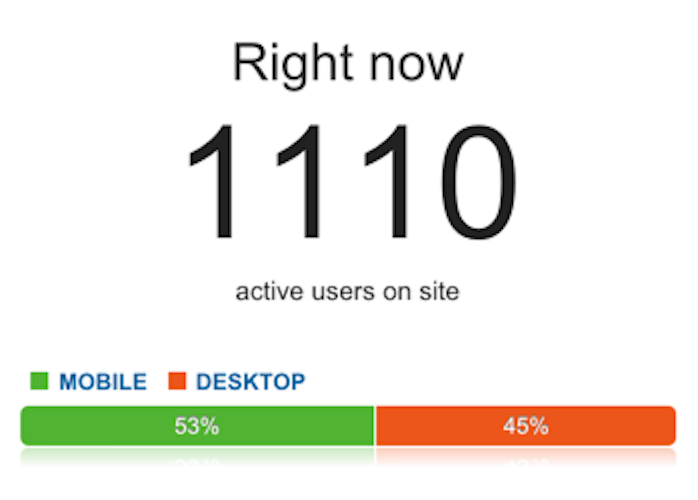 We even made it to the very top of Hacker News. Our focus quickly turned from stoking the social flames to fulfilling interviews for these big outlets. Around Saturday night when things seemed to be at its peak, we made a big decision to actually make and release a “beta” version of the app as a web-app to intensify the story, and actually announce the hoax through the app experience. We announced Monday, November 9th at 5:00 PM EST as the hard deadline for the official Rumblr Beta launch, and submitted press releases to the top news sources we were communicating with. 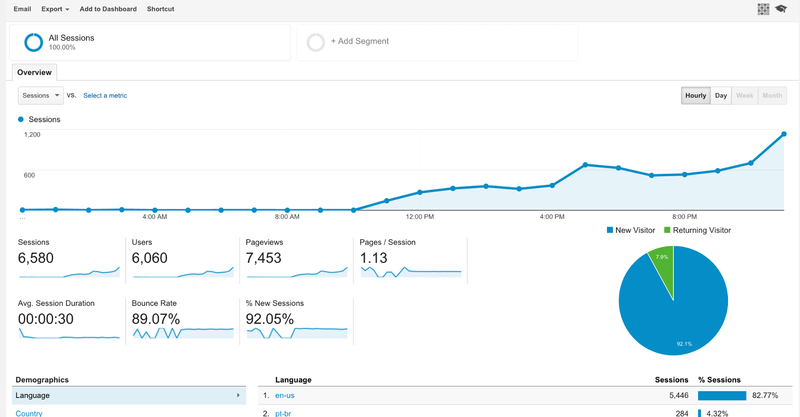 We spent the next 24 hours straight building the web app/reveal experience from scratch. Trying to craft the perfect storyline and flow that our users would travel through to the final reveal was by far the most time-consuming part of this process. A dozen Red Bulls, half a gallon of coffee, and three panic attacks later, we had a fully working version of the app that guided users through the full experience of signing up, creating a username, swiping through matches, getting matched, then finally having an interactive conversation with “dudecati,” a rigged robot, who eventually explained that Rumblr was a huge hoax and redirected them to von Hughes’ (our agency’s) personal announcement page. 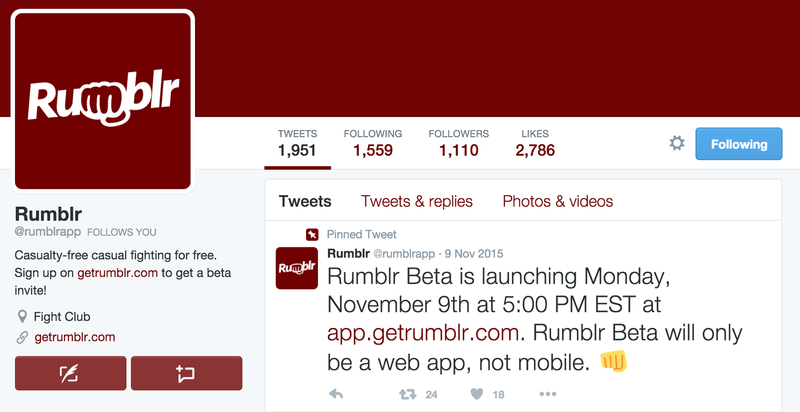 A few hours before our launch, some media outlets were quick to claim that Rumblr was fake. They misrepresented information and portrayed us in a pretty bad light, but it only helped us make more noise. 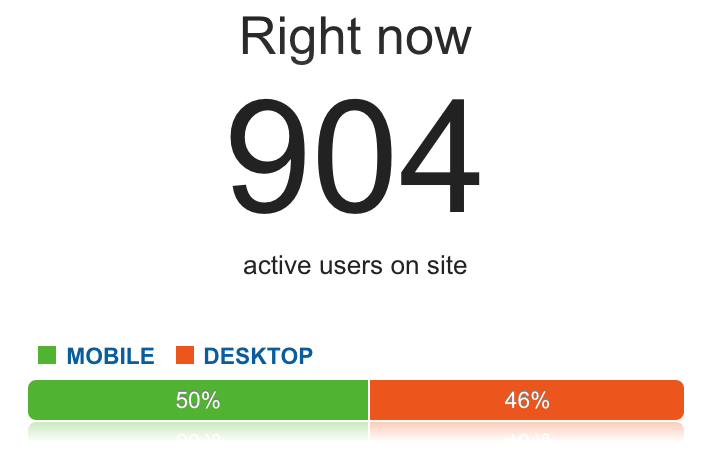 We barely finished and launched the web-app at the promised time of 5:00 PM EST on Monday, November 9th. 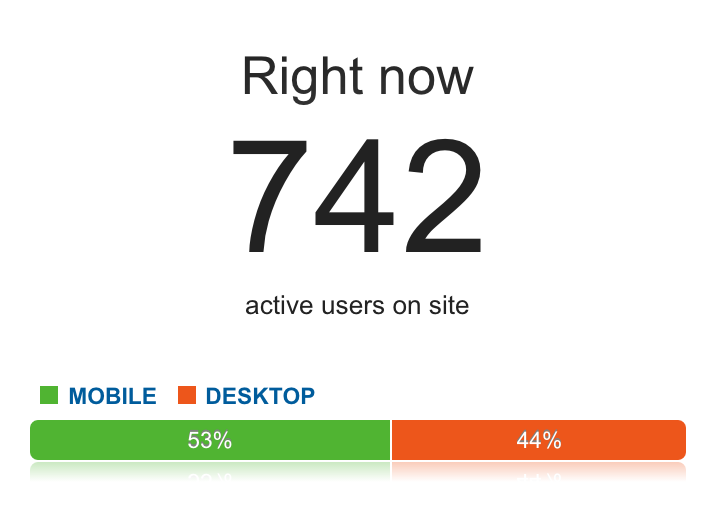 At its peak, 2,000+ people were on our site at once. At 5:00 PM, once the Internet realized that they’ve been ‘fooled,’ a mix of congratulatory and angry tweets, articles, podcasts, and videos surfaced. We got a few death threats and a few more résumés; and that’s how the Rumblr story ended. What followed was a large amount of ‘reflection’ pieces. “Did we actually think Rumblr was real?” “Rumblr turns out to be a massive hoax.” Most of the outlets that wrote about us previously decided to write about us yet again. Rumblr continued trending online, but this time framed as “the great hoax that tricked the Internet.” There was a bit of media backlash, but it quickly became irrelevant. All in all, the four days of the Rumblr campaign were some of the most hectic, stressful days we’ve ever experienced; but, it paid off. Very well. Almost immediately after our ‘launch’ we started hearing from companies, apps, authors, filmmakers, and producers wanting to work with us. We started getting connected and introduced to new clients as “the guys behind Rumblr,” which ultimately netted us six-figure contracts. The best part about this campaign is that the framework we used to make something like this happen is, although not easy, quite repeatable. We ultimately learned that creating something viral can be broken down into a rough pattern. Successful execution takes some quick thinking, discipline, and a dash of hustle. Rumblr was not the first Rumblr in the marketplace. Unbeknownst to us, the idea had been attempted multiple times all over the world. 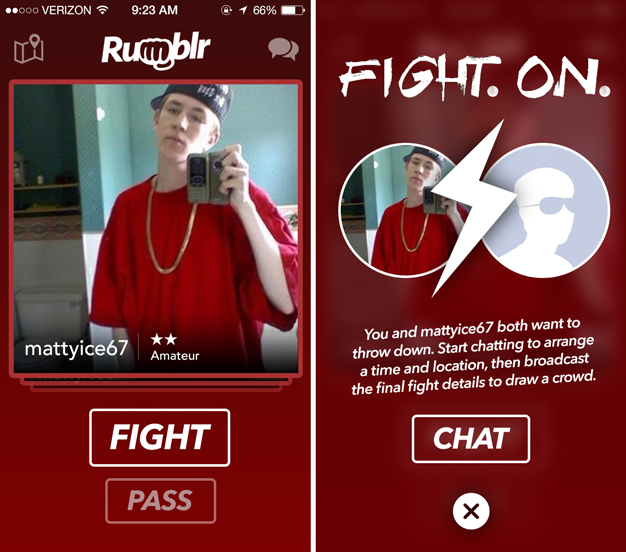 In fact, ‘Tinder for fighting’ was an idea posted on a 4chan board a few months ago. It even had the same name. What was it that made our execution of Rumblr successful? The way we framed the story. Rumblr was not an idea. 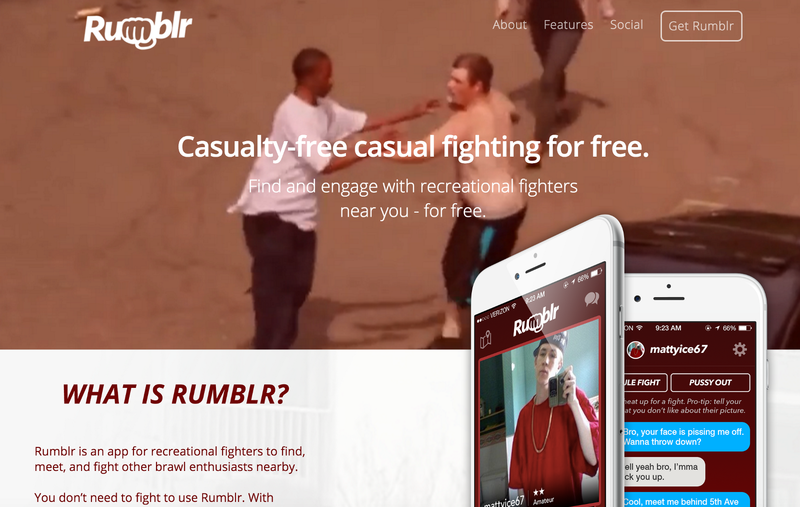 Rumblr was a venture-funded startup offering “casualty-free casual fighting for free.” If you emailed us we replied, if you tweeted us we’d tweet back; there were people behind the brand. The bottom line is: good branding is incredibly important in gaining people’s trust, no matter what you’re selling. In Rumblr’s case, we were able to wrap a nonsense idea in very pretty packaging, helping people believe in its legitimacy. Don’t be afraid to reach out to press outlets by yourself, you need to hustle a bit in the beginning. If people aren’t coming to you, go to them. Experiment and figure out what works the best for your situation. We sent both anonymous and personal news tips to a handful of different media outlets before anyone wrote about us. Once you get your first reputable piece of press, be sure to use that article in your marketing efforts, instead of your website. Doing so dramatically increases the chances of the receiver clicking the link and experiencing your story. Leverage every single group, connection, and network you have. We told Hackathon Hackers about Rumblr on Facebook, which helped us spread the word across Product Hunt, Reddit, and Hacker News very quickly. We found conversations about Rumblr in forums and made fake accounts to inspire further discussion and keep the story alive. We brought in new twists to the story like, “Hey, we found their LinkedIn accounts. What idiots. What do you think?” Ultimately, the goal is to enter as many conversations as possible. When people talk, you want them to be talking about you. Eventually, things will turn in your favor. Up until this point, the media has been proactive, writing about you when they are inspired. When the marketplace realizes that you are the one writing the story, and not the media, you become the star. The media becomes reactionary, reporting on things you say and do, with a sentence or two of opinion thrown in at the end. The press will start to call and email you relentlessly, hoping that, if you do say something, you say it to them first. The more attention, news, and plot twists you give the press in this stage, the more noise you’ll create. So how do you actually turn this attention into cash? Hustle. The more noise you create, the more likely you’ll land a potential client or customer’s conversation. That’s invaluable. As long as people know what you’re offering and you’ve framed the story correctly, you’ll get some interest. Give every lead attention, even if it doesn’t seem to be a perfect fit. Often, you need to introduce mass leads like these to the real context of who you are and what you do, not just your campaign. Connecting your campaign to your business is a bit tricky. Your campaign and company should be independent, but somehow cleverly intertwined. Rumblr has nothing to do with von Hughes, but “hacking the media” does. 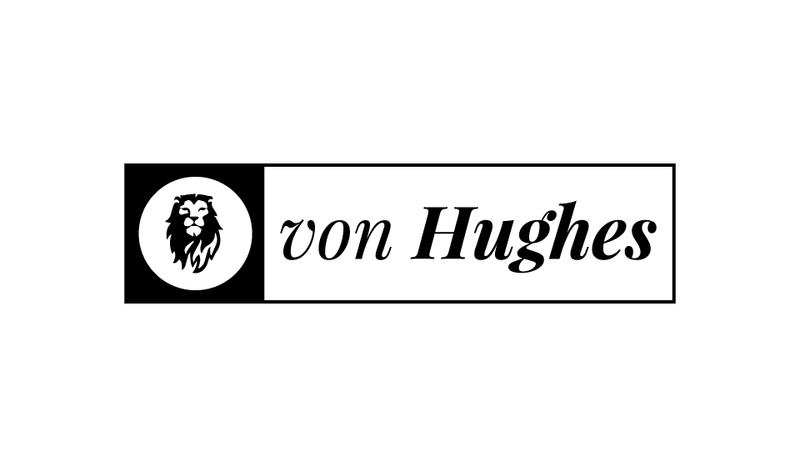 von Hughes (now Howler AI) is a hybrid creative agency + product studio best known for the internationally viral social campaign Rumblr, ‘Tinder for fighting,’ that garnered the attention of 200+ global media outlets and exposed the von Hughes brand to tens of millions in 4 days. We manage product design, branding, advertising, and distribution for brands, and also produce products internally to hyper-target market opportunities. Like our work and want to tell us about your project? Reach out at m@howler.ai.